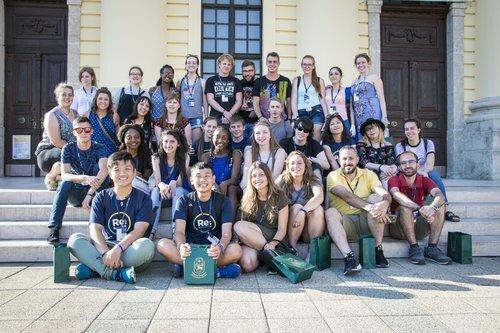 The 2019 Starpoint Reformed Youth Festival will be held on 23-27 July in Debrecen, focusing on the theme "Unity". 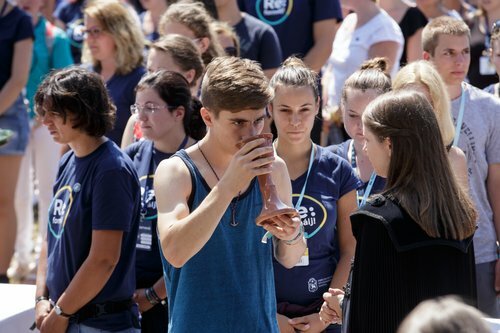 Every two years, thousands of Reformed youth from all over the Carpathian Basin and international guests from around the world gather to worship, fellowship, and grow in faith with one another at the Starpoint Reformed Youth Festival. Each year, during the festival, youth participate in various programs, including opening and closing worships, daily keynotes, roundtable discussions and workshops, and evening devotions and small groups. Unlike other festivals, Starpoint is a festival for youth by youth, with a group of more than 600 people taking part in organizing and running the event. 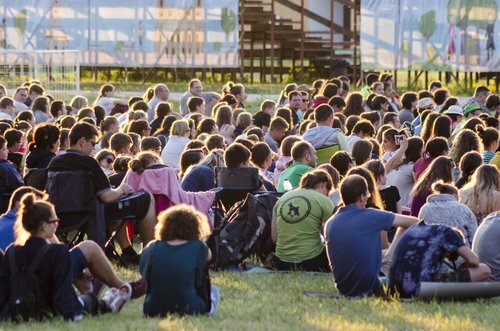 The 2019 Starpoint Reformed Youth Festival will be held on 23-27 July in Debrecen, Hungary for the third time. The upcoming festival will be especially memorable as the Starpoint Festival will be joining in the celebration of the 10th anniversary of the Constituting Synod of the Hungarian Reformed Church with the theme, “Unity.” The theme will encourage youth to think critically of “unity” in a wider context: fellowship within local communities, shared love as sisters and brothers in Christ, and much more. The Hungarian Reformed Church (HRC) was established by the Constituting Synod on 22 May 20019 in Debrecen. It is a community of Reformed churches in the Carpathian Basin that incorporates Hungarian Reformed congregations inside and outside the borders of Hungary after the separation as a consequence of the First World War. The constitution of the Church declares that the HRC is a community of joined churches with a common synod. The Hungarian Reformed Church consists of the Reformed Church in Hungary (RCH), the Reformed Church in Romania, the Reformed Christian Church in Slovakia, the Reformed Church in Transcarpathia (Ukraine), the Reformed Christian Church in Serbia, the Reformed Christian Church in Slovenia, and the Reformed Christian (Calvinist) Church in Croatia. 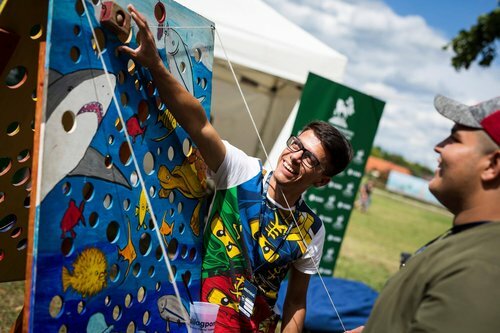 In 2017, more than 3,500 people, including almost 60 ecumenical delegates from fifteen Reformed partner churches and ten countries were present at the Youth Festival. As it was the 500th anniversary year of the Reformation, the theme was Re:form! The theme allowed for participants to engage in meaningful discussions on the questions, what changes did Jesus bring? What has been changed by the Reformation? What changes can the youth contribute to? To learn more about the festival, and to recall the great memories of the past events, visit the English website of Starpoint, where information on the upcoming 2019 Festival will also be shared soon.